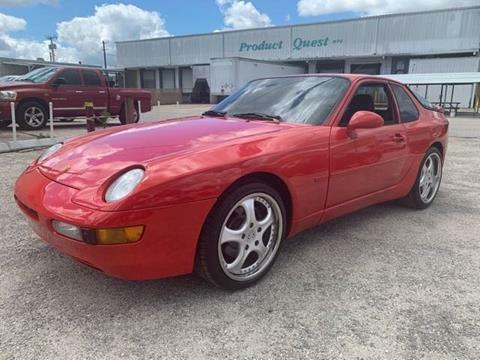 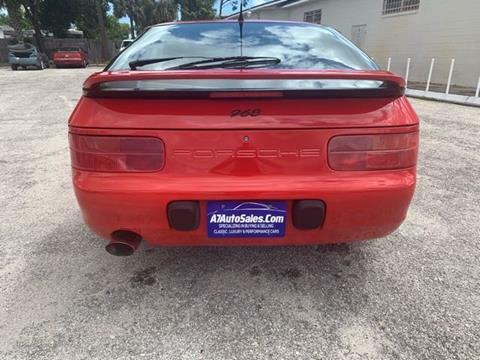 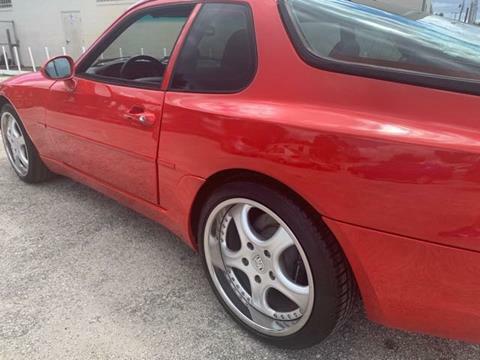 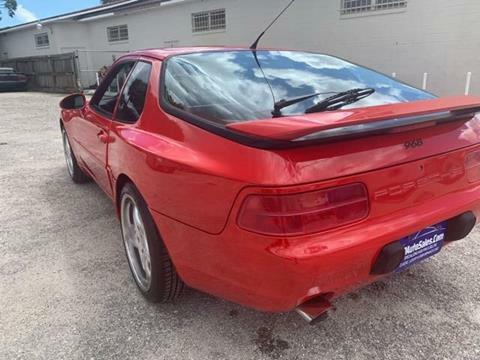 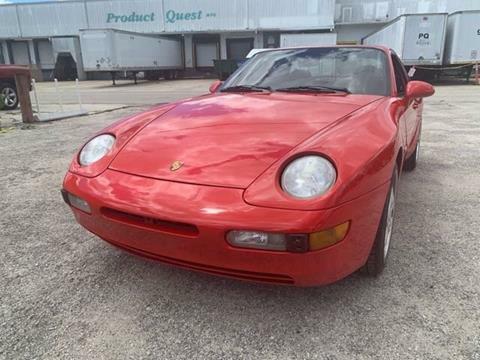 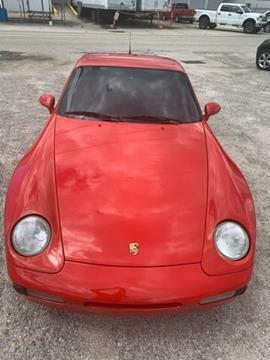 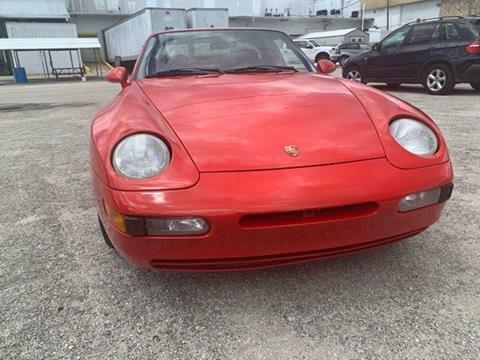 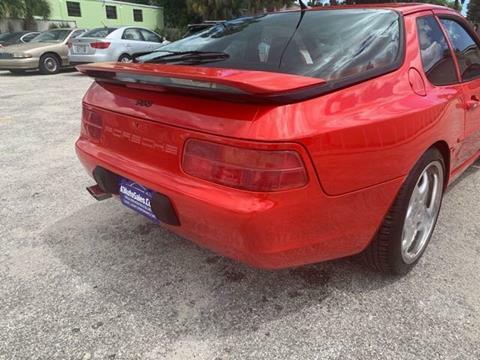 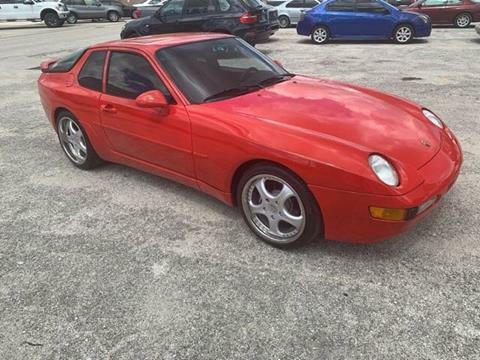 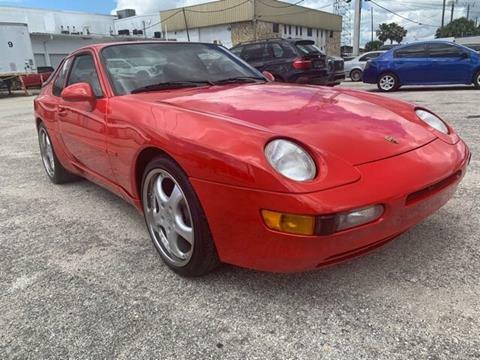 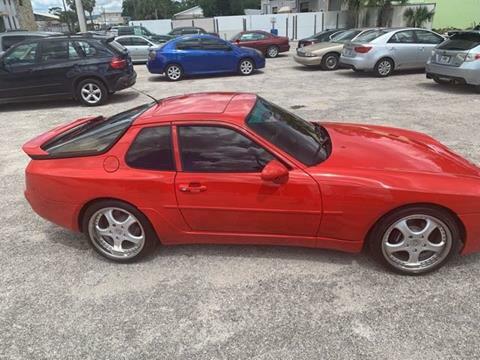 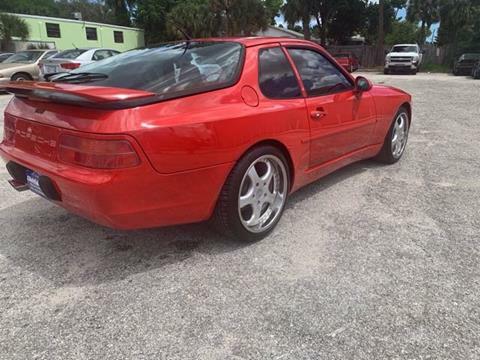 Good looking Guards Red 968. 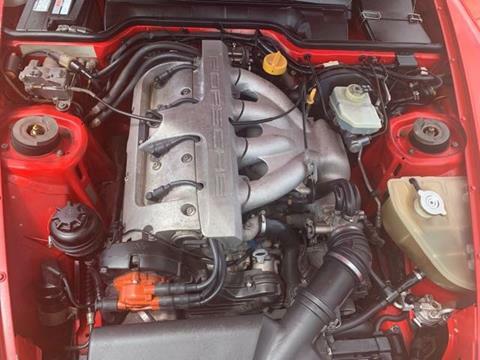 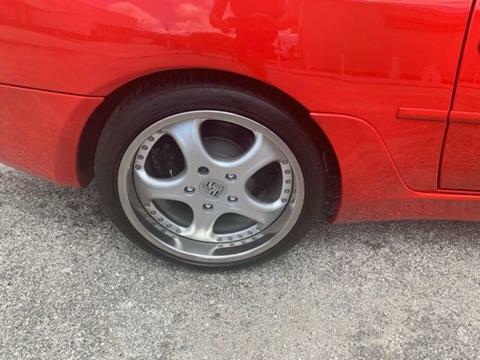 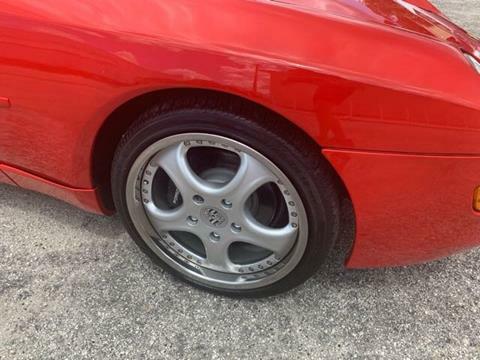 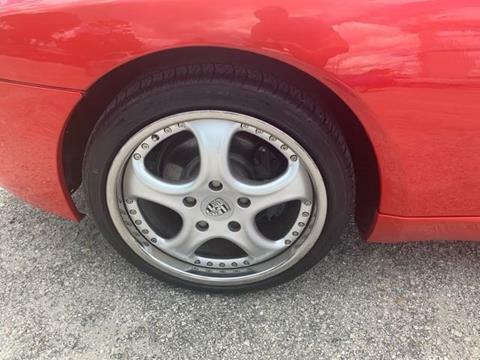 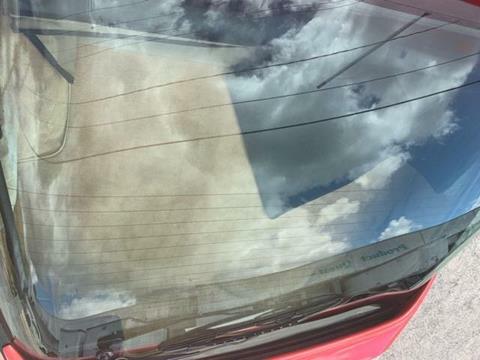 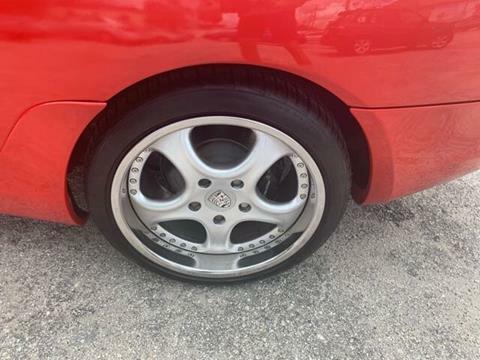 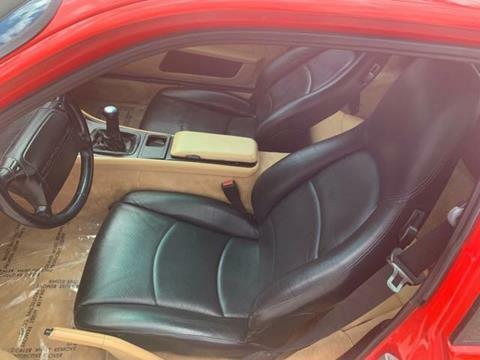 This car recently had all its brakes done, cap & rotors, starter, condensor have all been replaced, new window regulators, engine has been fully serviced. 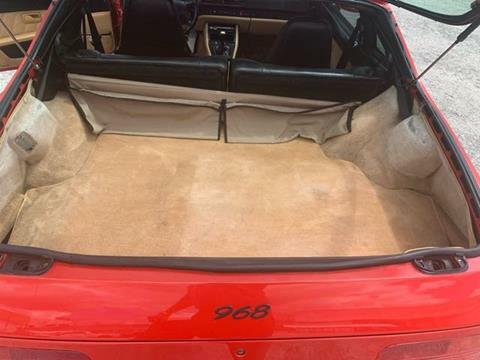 All work performed by local Porsche Specialist. 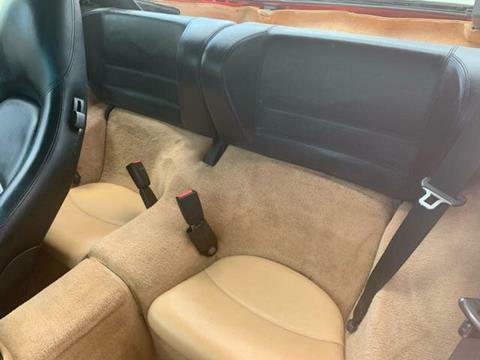 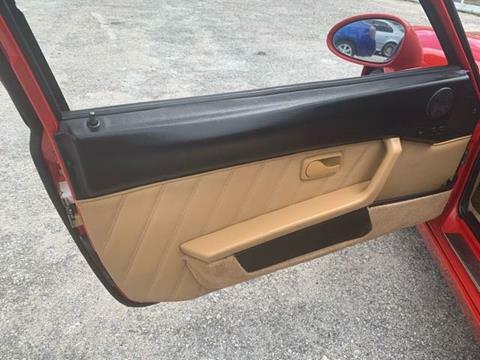 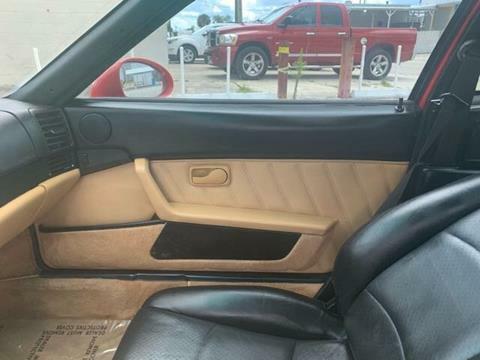 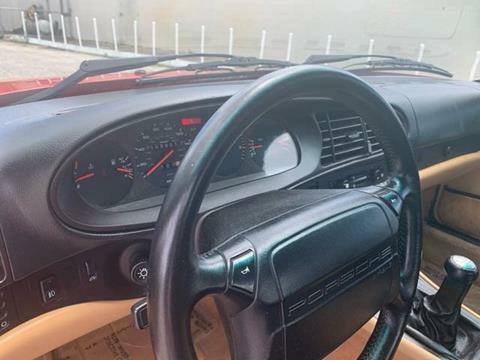 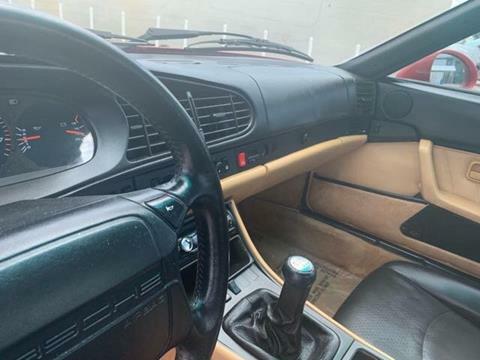 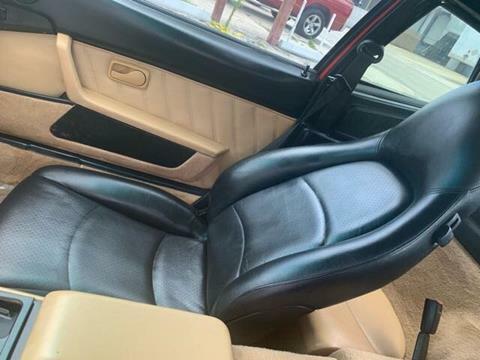 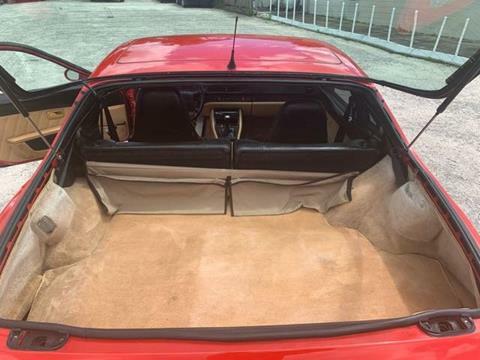 Interior looks very good, previous owner replaced the original tan seats with black but the condition is excellent. 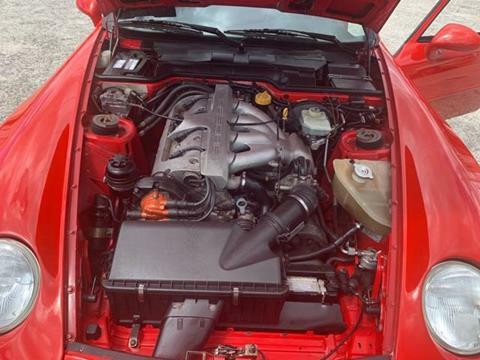 Car runs strong, no smoke or leaks and looks very good.